Pay only P 2,182 a Month for 12 months. Or pay only P 4,365 a Month for 6 months. glossy, spun- or premium brushed-metal-effect finishes. quality – every single time! 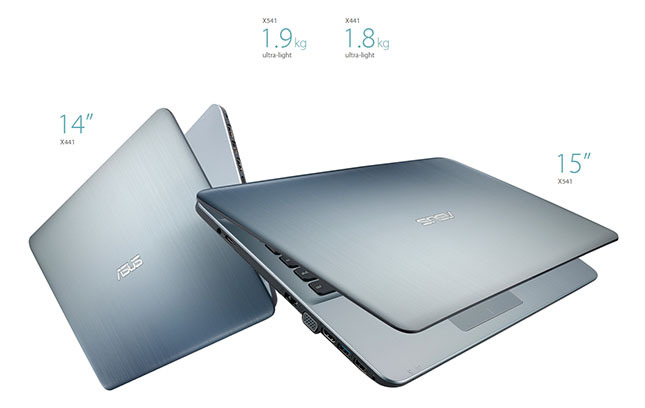 and physical data protection when you specify your ASUS VivoBook Max Series laptop with a SSD. 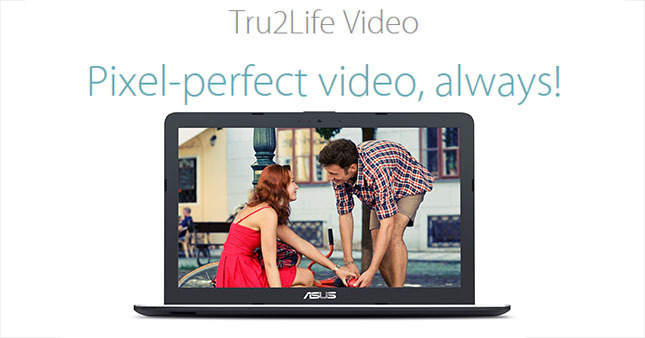 fraction of the time — transferring a movie with a file size of 2GB takes less than two seconds. 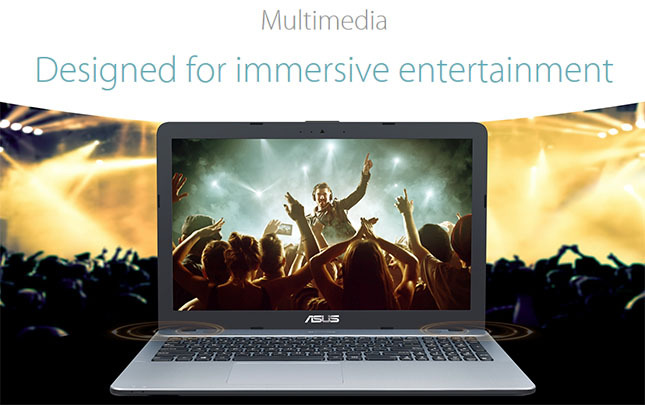 ASUS VivoBook VivoBook Max Series laptops employ the very latest keyboard and touchpad technologies. 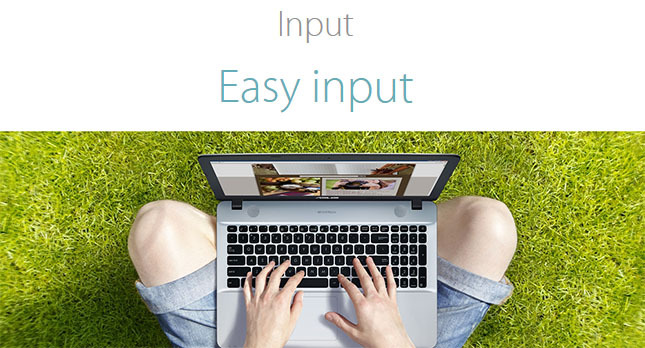 Enjoy responsive keystrokes and a precise touchpad with palm rejection technology for the very best input experience. back-assembly provides 2.3mm of key travel and minimal key float for more solid and responsive keystrokes. feature which differentiates between actual fingertip and palm contact to prevent unintentional cursor movement. cycles — 3 times the lifespan of standard batteries.